Happy birthday to you! 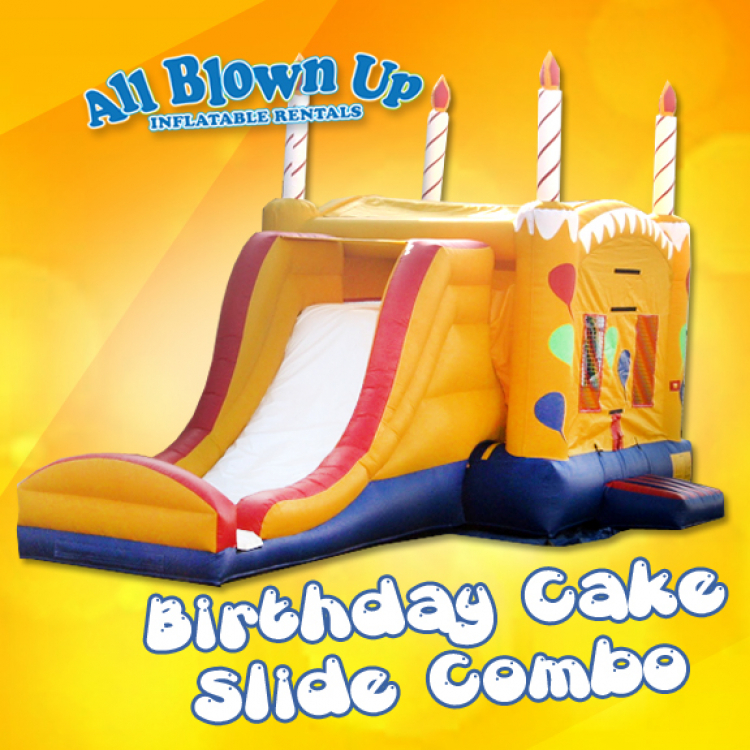 What better way to celebrate your child’s birthday than with this AMAZING bounce house and slide combination! 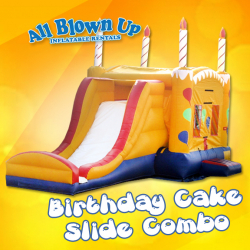 Make your next birthday party one that the kids will talk about forever with this inflatable!